I sold another book online today at Amazon.com. 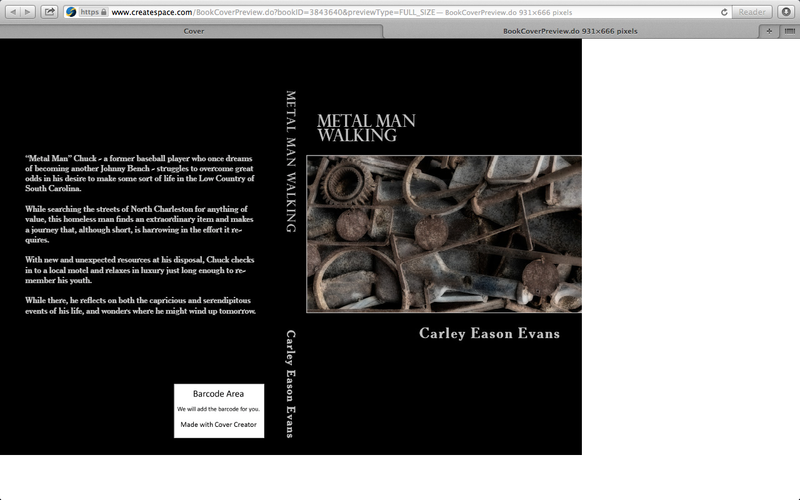 METAL MAN WALKING was purchased by someone! Wow! That’s so wonderful. A big thanks to whoever bought my first novel.